Live for yourself. Create your reality. Listen to your inner voice. Nurture your inner child and your emotional wounds. Live for the connection of all living things and for the value of life and existence. Live for loving others. 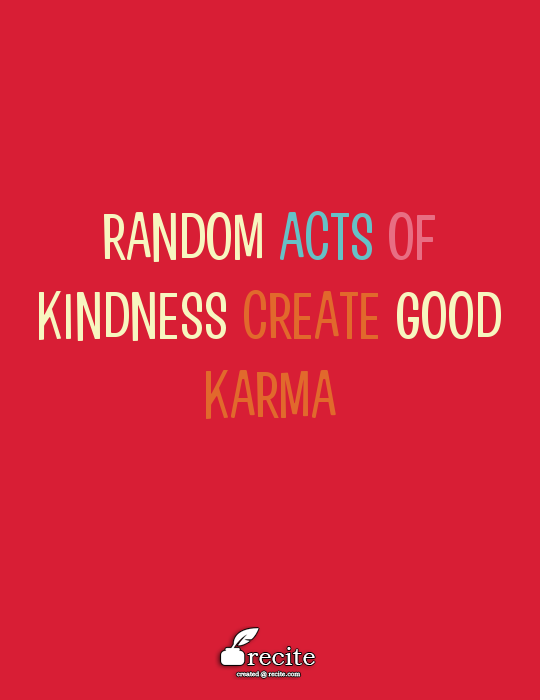 Do random acts of kindness. Search out special people to share intimate relationships with. Passion and sensuality are part of being human and part of spirituality. Live to love animals and nature. Be kind and mindful. Treat living things with respect and care. Live for your visions, hopes and dreams. Be creative, inventive and original. Live to fight against evil and injustice. Be the advocate for those who have no voice. Teach others to be sometimes still, and other times to roar like a lion. Writer’s Quote Wednesday – What is the Point of Poetry? Writing challenge from Silver Threadings blog. I have known a few people over the years who were very intelligent yet said to me that they did not understand poetry. It did not make any sense to them. It was just a bunch of words strewn together with no point. What was the practical purpose? I have decided to add this statement to my personal list of red flags of men not to date. Please do not take offense if you do not like poetry. This goes beyond not “liking” poetry. These were people that truly did not understand what they were reading at all. Keep in mind, that… loving poetry and having the capacity to understand the point of it are two different things. Understanding the depths and richness of emotion in poetry requires a certain level of empathy. Understanding “the point” of poetry at all requires some passion within the soul. The point of poetry is humanity. The desire and pursuit of power above all else has a tendency to deaden the soul and darken the spirit. I no longer intend to spend my heart and emotions on people who have low levels or non-existent empathy. You do not have to agree with a poem to understand that point of it is “to feel something” and to connect with the human condition. This practice of trying to detach from the human condition by denying one’s own empathy and humanness is something that could be the downfall of humanity itself. Feeling is at the heart of my writing. Where the pursuit of ultimate power begins to strip away the empathy from men, I believe that keeping poetry alive in my heart and pen will keep empathy alive in me. It is in the human connection that we live fully. This inevitably comes with pain but pain is part of life’s design. If the ability of being able to see the point of understanding another person’s pain becomes lost. then we are all lost…are we not? It is better to feel pain sometimes in order to be vulnerable enough to experience deep connection, passion and love. To feel our own pain as well as that of another person. That is empathy. That is poetry. Kindness builds feelings of self worth and self esteem. When you are kind to others it lets them know that they are valuable and matter in the world. Your kindness should extend to yourself too. Think kind thoughts about yourself and be forgiving with yourself. You are just a person too and deserve the same kindness that you would give to someone else. Say kind things to yourself out loud or in your head. Let yourself know that everyone is imperfect and you are doing the best you can. Any negative thoughts that recur in your head are likely put there by other people. If you were made to feel bad when you were a child or a teenager on an on-going basis then those mental tapes are probably still running in your head. You would not naturally think of yourself as worthless unless someone else said it to you or made you feel that way. Children are not born thinking that there is something wrong with them. Tell the bad thoughts that they do not belong there and that they are not true. Say more positive and kind things to yourself than the negative thoughts that you have. You are special and you are not less worthy or deserving than anyone else. People who made you feel that way had their own agenda. Accept yourself the way you are and allow yourself to learn and grow. Don’t decide that you will be a more worthy person after you make changes. You need to accept yourself as worthy now, for the person that you are. Get in the practice of being patient, forgiving and kind to yourself. Your thoughts have a strong effect on the way you perceive yourself. You can make your inner dialogue change your perception of yourself. Who told you that you can’t make a difference? Some people are just afraid you will out-shine them, so they cut you down. It is the visionaries, the misfits, the non-conformists, the creative thinkers, that come up with the inspirations for humanity. Everything is interconnected. One flutter of a previously sleeping butterfly’s wing can change the flow of the wind on the other side of the world.